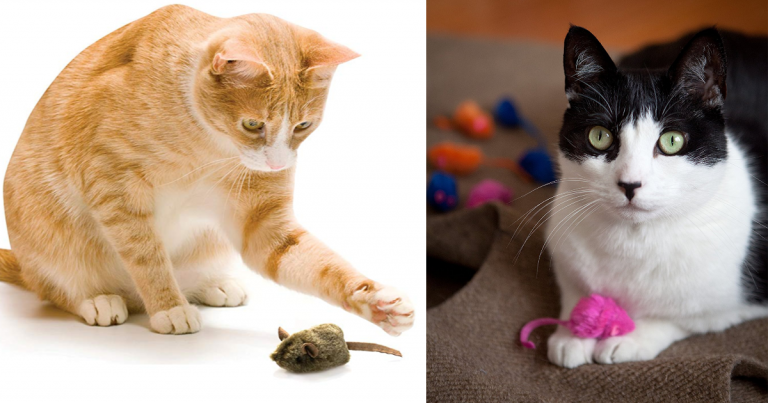 Home » Cat Toy Deals! MEOW! December 6, 2018 By Stacy Leave a Comment By clicking on our links, we might make a SMALL commission - Thanks for the support! See our full DISCLOSURE here. Hartz Kitty Frenzy Cat Toy 12-Count Mice Pack OR Play-N-Squeak Mouse Hunter Cat Toy, as low as $2.54 when you Subscribe & Save with 5+ items in a month.